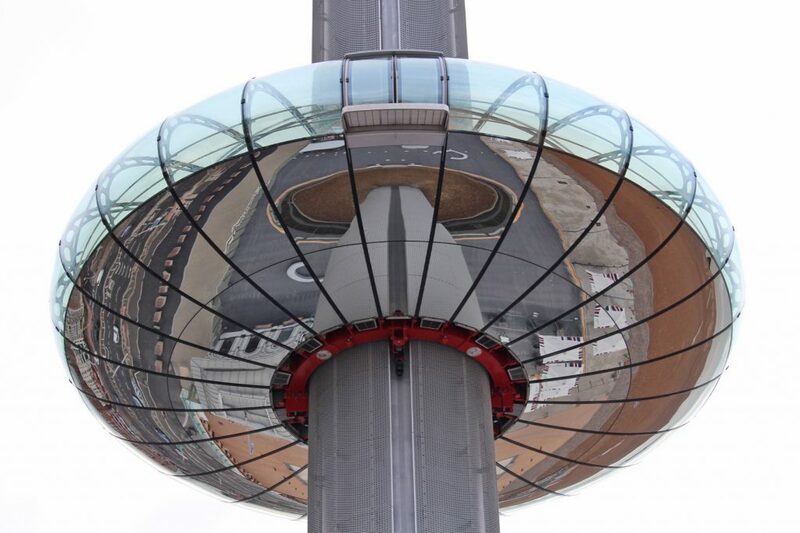 Here’s a picture taken from underneath the polished-chrome underside of the Brighton i360. 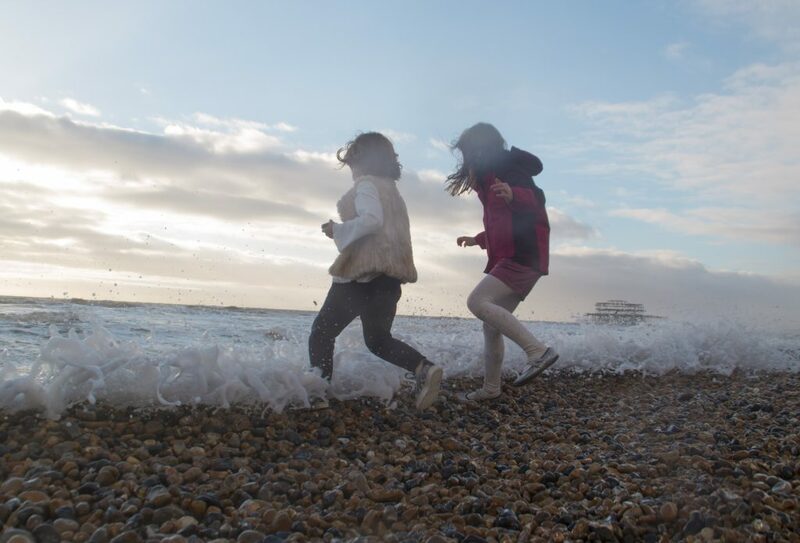 Brighton beach and seafront, as seen reflected on the underside of British Airways’ Brighton i360. 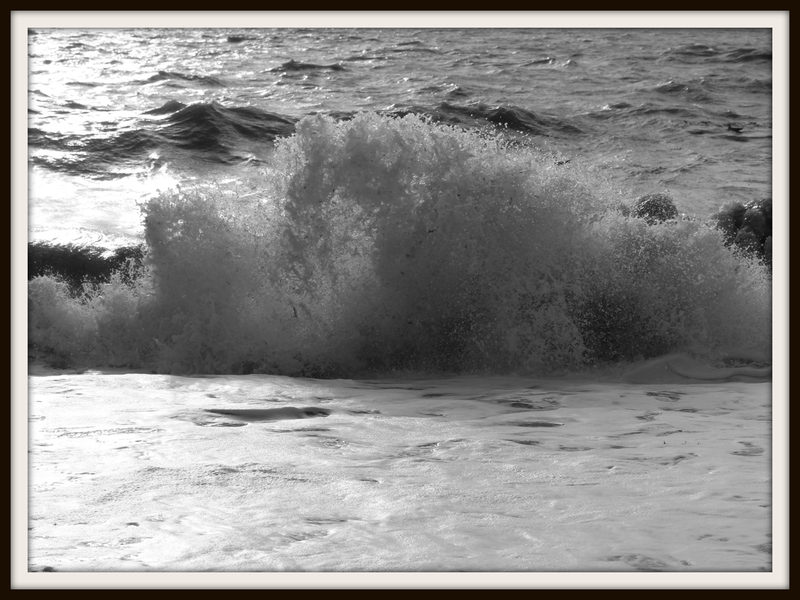 A wave, caught at the moment it broke when we visited Brighton beach earlier this week. 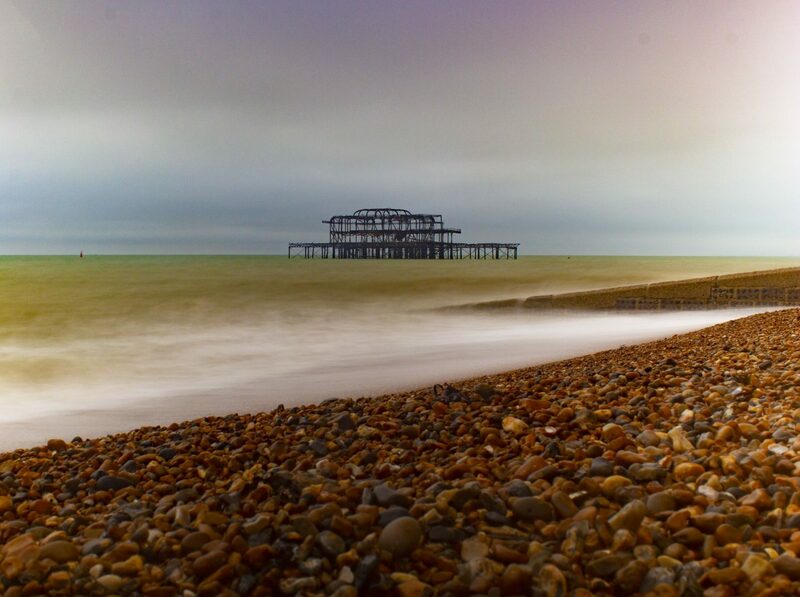 Earlier this week Mrs Adams, Toddler Adams and I spent a day in Brighton where I got this picture of a breaking wave. 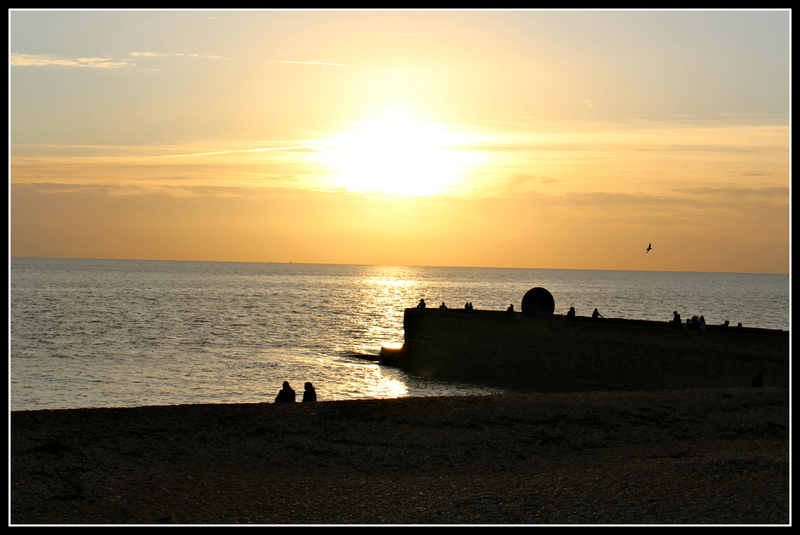 Our day trip was an unexpected and spontaneous thing.